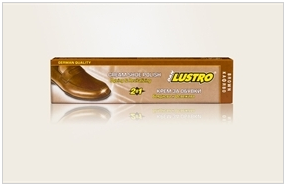 Lustro® Cream Shoe Polish in cup is water based cream for leather shoes. Restores the color and maintains the leather durability. Protects from brine, moisture and aging. 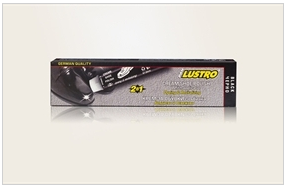 Lustro® Liquid Leather Polish – bottle with applicator refreshes the colour of leather products. Contains impregnating additives and helps to restore faded, scratched and stained shoes, bringing them back to life! Anti moisture and dust effect. Do yourself a favour by visiting casino france in order to win some cash over the Internet. 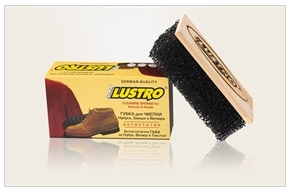 Lustro® Cream Shoe Polish is water based cream for leather shoes. Restores the color and maintains the leather durability. Protects from brine, moisture and aging. 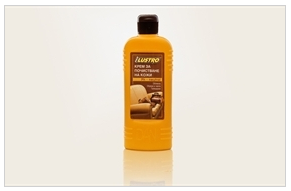 Lustro® Velour & Nubuck Renovator refreshes the colour of velour and nubuck products. Contains impregnating additives and helps to restore faded, scratched and stained shoes, bringing them back to life! Anti moisture and dust effect. 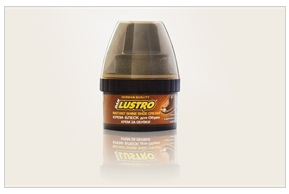 Lustro® Nubuck & Suede Cleansing Sponge is specially designed to clean and maintain all products from suede, nubuck and fabrick. Colors: Use with all colors. 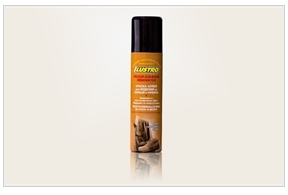 Lustro® Leather care cream NEUTRAL is the perfect product design to maintain every item made from leather. It polishes and nourishes the surface of your furniture/Bag/Gloves/Car/ etc.